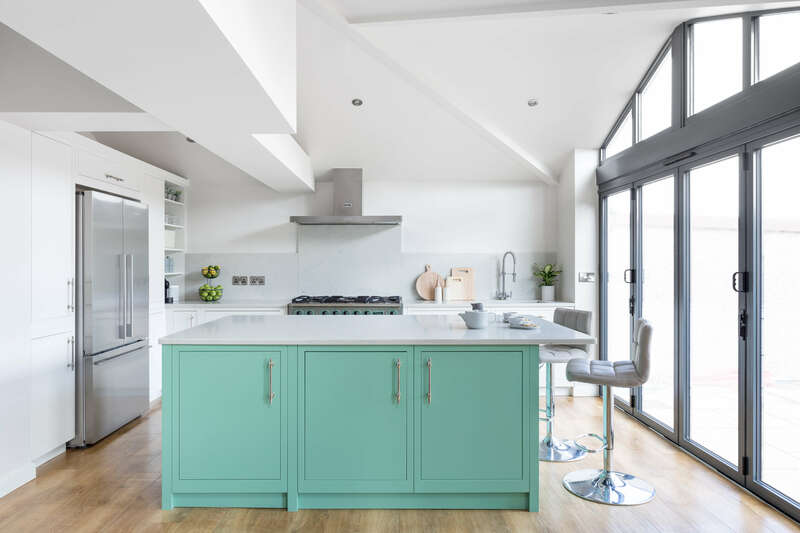 To design a kitchen perfect for a young, fun family with as much work surface as possible for cooking and entertaining friends! Classic and modern – this kitchen is both and seamlesses mixes the two styles together. 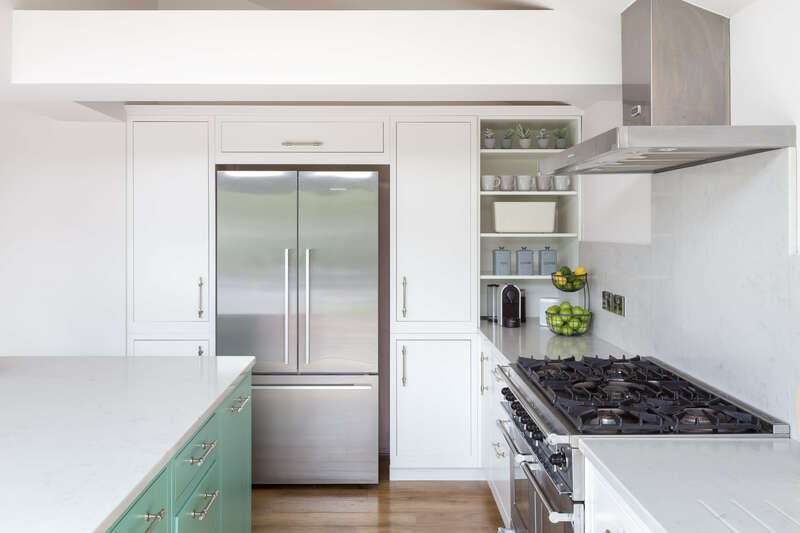 Susanna and Glyn were immediately drawn to the more traditional in-frame Shaker kitchen and Range style for their ovens but wanted to make sure it felt more up to date too. 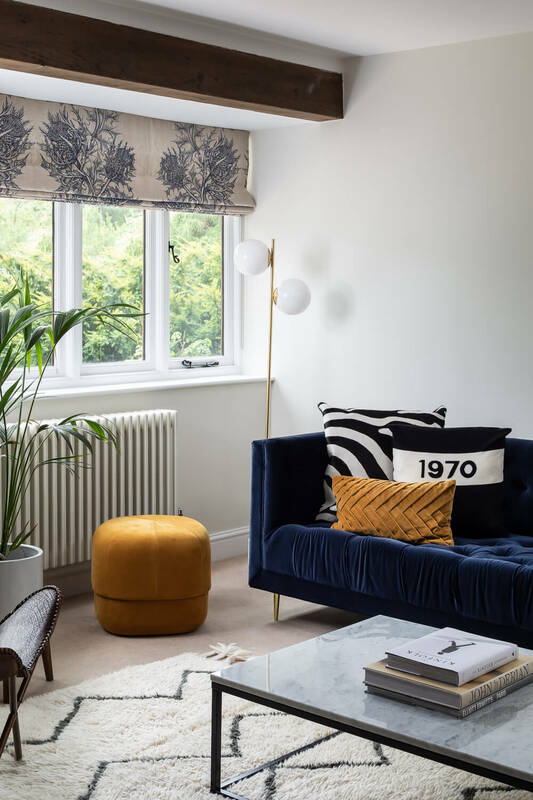 The pure white cabinets around the room pack in tons of storage whilst keeping a sense of space and light, topped off with on trend marble style worktops. 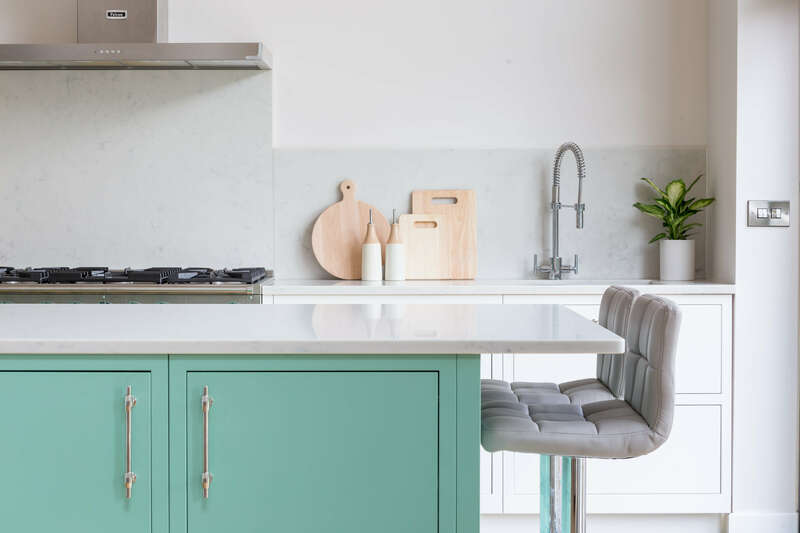 Then the island packs the real punch to the room, with this fab mint green colour added to the island cabinets to make it a stunning focal point and centralise the kitchen. To keep the proportions in the large kitchen extension, the splashbacks are taken high to be super practical and define the cooking space. 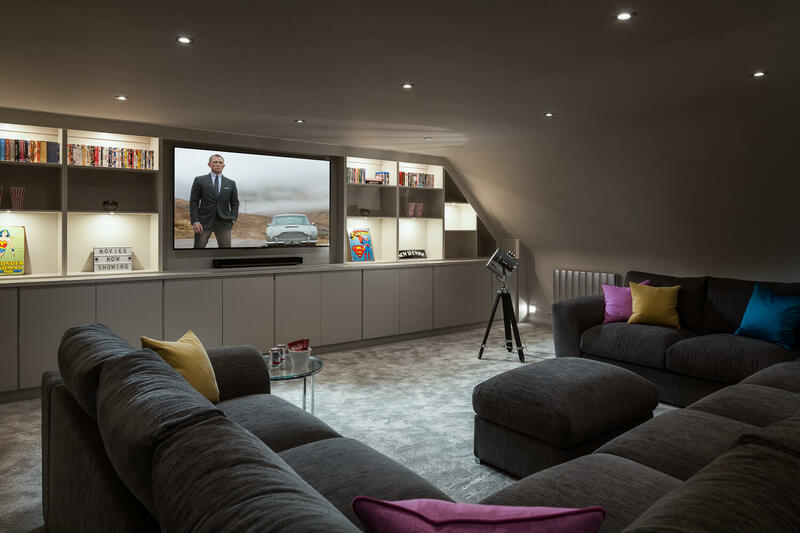 An open shelving unit in the corner adds an area of display to soften the room and keep useful every day items at hand. 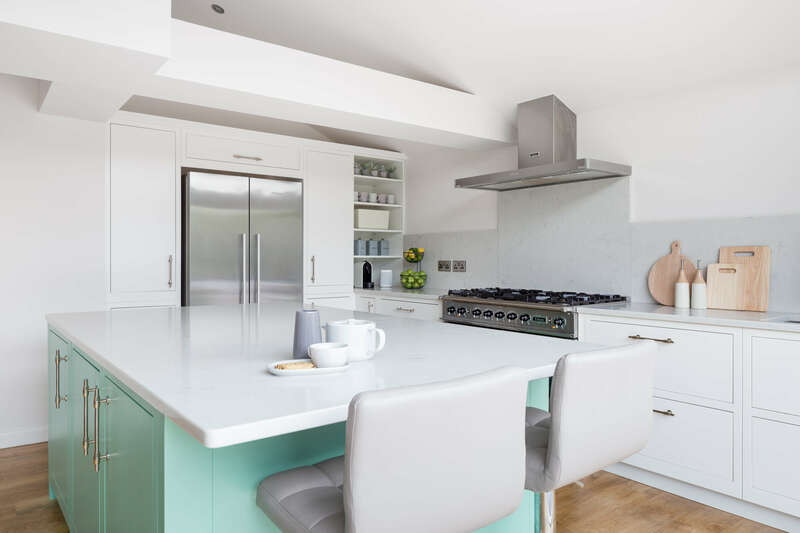 The small breakfast bar on the end of the island makes this a real hub of the kitchen – perfect for breakfast, sitting with a laptop or glass of wine whilst watching the chef at work!